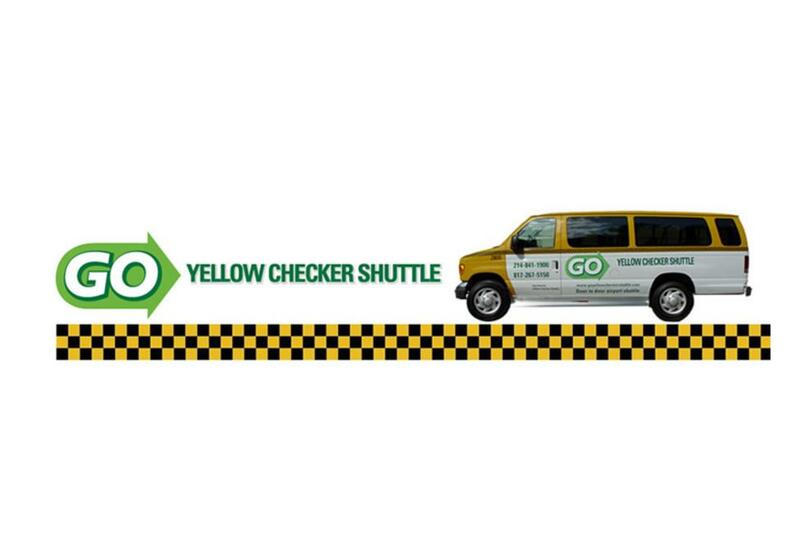 GO Yellow Checker Shuttle provides full service convention department experience in coordinating all your ground transportation needs for meetings, corporate training, and special functions. 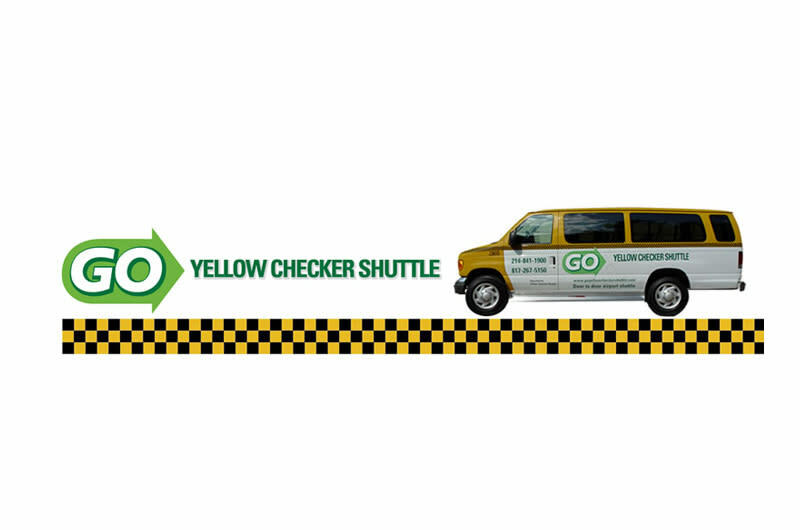 We offer a modern fleet of shuttles, sedans, limousines and buses, to satisfy all transportation needs. Meet & greet services are available at the airport, hotel or convention center. Being totally automated, we accept all major credit cards, offer e-coupons and e-vouchers to eliminate mailing to your attendees.